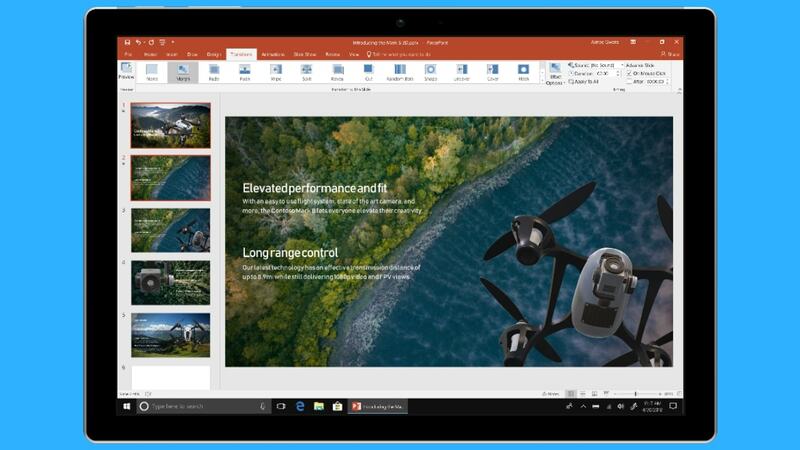 The commercial volume license customers will be receiving Office 2019 starting today. 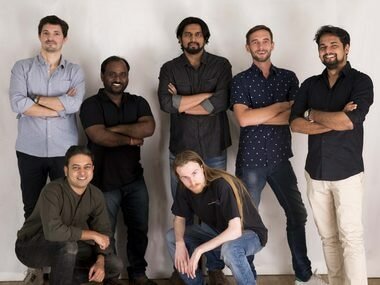 Ubisoft is creator, publisher and distributor of interactive entertainment and services with the credit of Assassin’s Creed, Just Dance and more games like it. 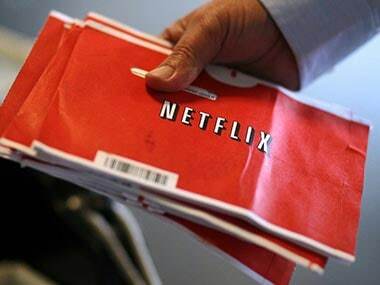 The deal comes as Netflix spends billions of dollars on content to win new subscribers in a quest to become the world's top movie and TV streaming service. Google’s efforts to track down and destroy fake news have led it to permanently ban over 200 publishers from its networks. The ban on publishers came into effect following an update to the AdSense network policies. Amazon is talking to European Union antitrust regulators about settling a year-long investigation into its e-book deals with publishers without a fine, a person familiar with the matter said on Tuesday. The daughter of a Hong Kong-based publisher believed abducted by Chinese authorities eight months ago appeared Tuesday before a US congressional commission urging Washington's help to win his release. 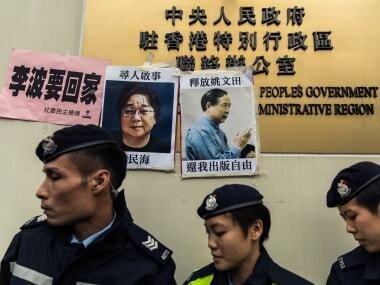 The chief editor of a Hong Kong publisher of books banned in mainland China who disappeared three weeks ago has been located in the mainland, Chinese officials told Hong Kong authorities. 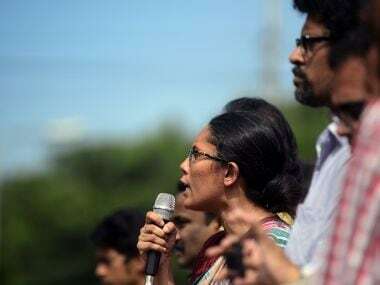 Angry protesters took to the streets in Bangladesh on Sunday blaming the government's inaction for the murders of secular writers and publishers in the country, even as the Home Minister termed the attacks claimed by al-Qaeda in the Indian sub-continent as "isolated incidents".